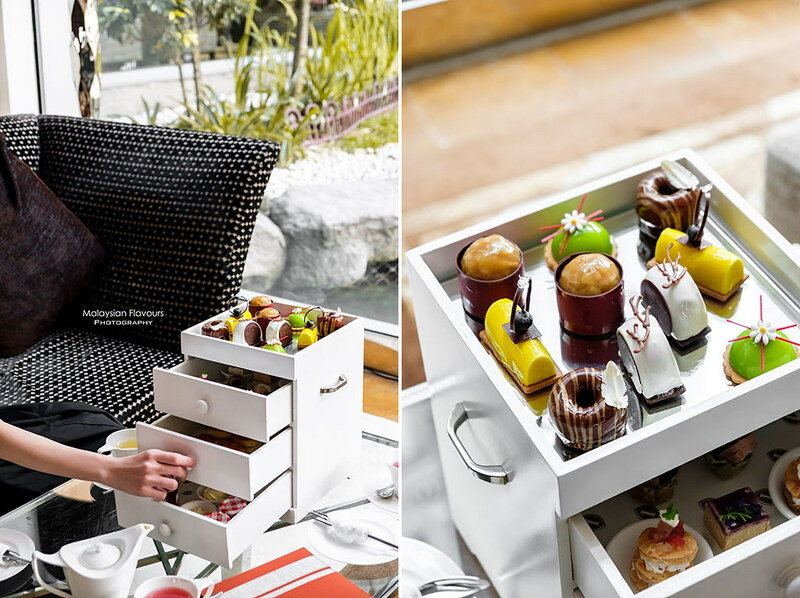 Welcome spring with Secret Garden Afternoon Tea Set with a view at InterContinental Kuala Lumpur Hotel! 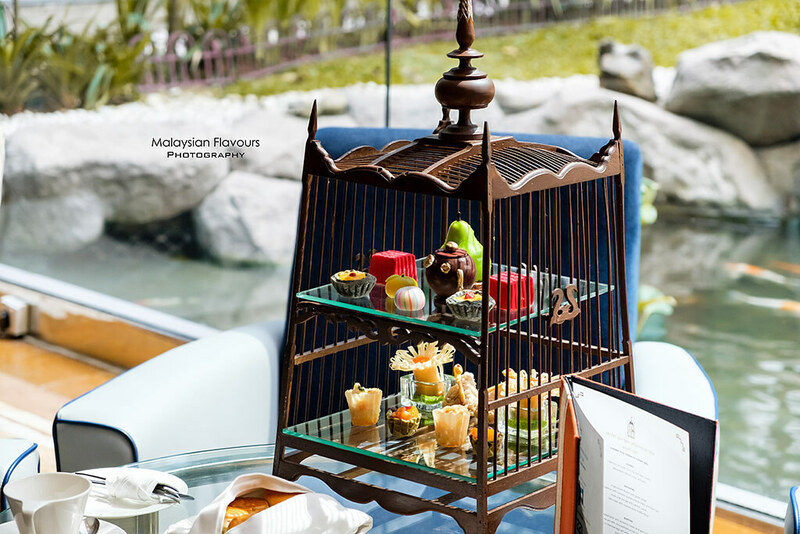 To celebrate the beautiful spring blossom, InterContinental Kuala Lumpur has crafted a special spring menu, highlighting sweet and savoury treat that fits well to one the most gorgeous seasons of the year, in their Secret Garden Afternoon Tea Set. Taking inspiration from both East and West blended with modern twist, InterContinental Kuala Lumpur Hotel Spring Afternoon Tea Set will feature two variant – The Traditional High Tea Set in the theme of European royalty; and The Asian High Tea Set that captures the charm of Shanghai’s 1920’s. 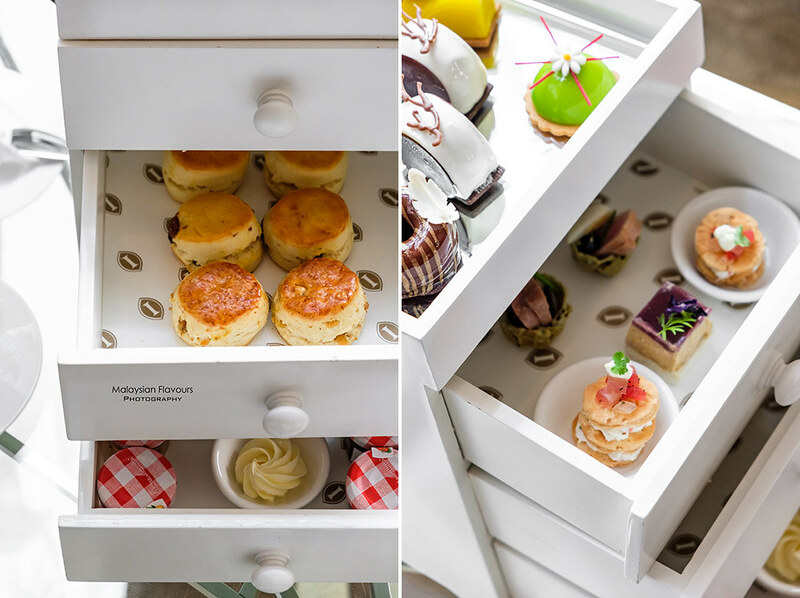 Served in lovely triple-drawers white jewellery box, open the drawer one by one to discover delightful morsels like pistachio apricot dome, pan seared tuna maguro with quail egg, olive, caper emulsion and chives, glazed cocoa banana chocolate mousse, raisin scones with jam and more. 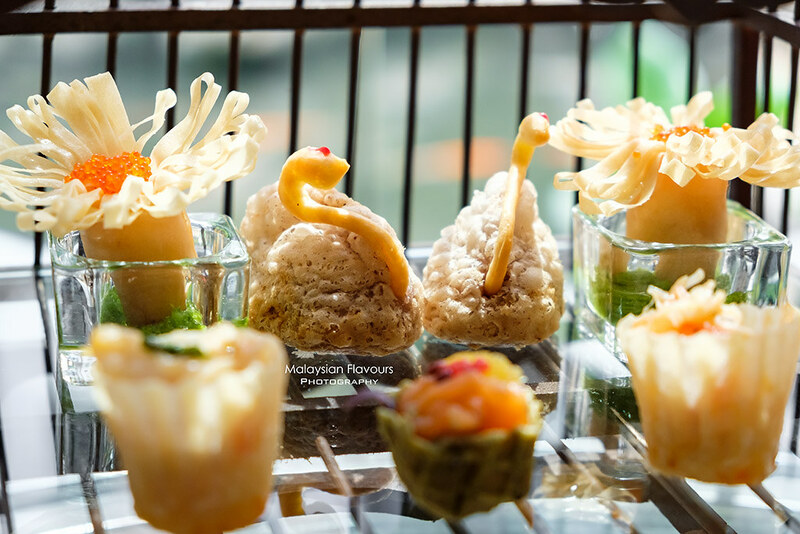 Putting together a myriad of colours, textures and flavours, this Secret Garden Afternoon Tea Set is a feast to both the eyes and tummy. Instagram-worthy aside, these carefully prepared dainty treat will set to surprise your taste buds. 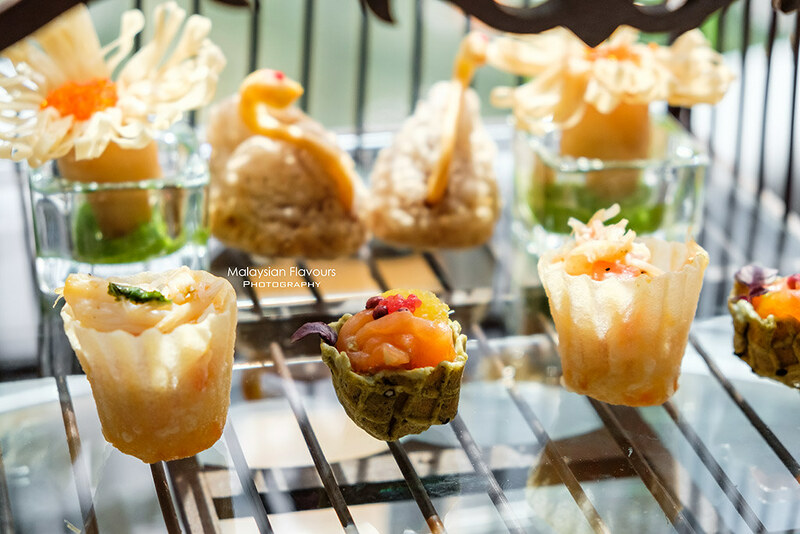 We especially enjoyed the Crispy prawn flower with green ginger, Japanese omochi and Chocolate tea pot with chrysanthemum tea cream and mango compote. To be honest, we actually love every dessert in this vintage bird cage. 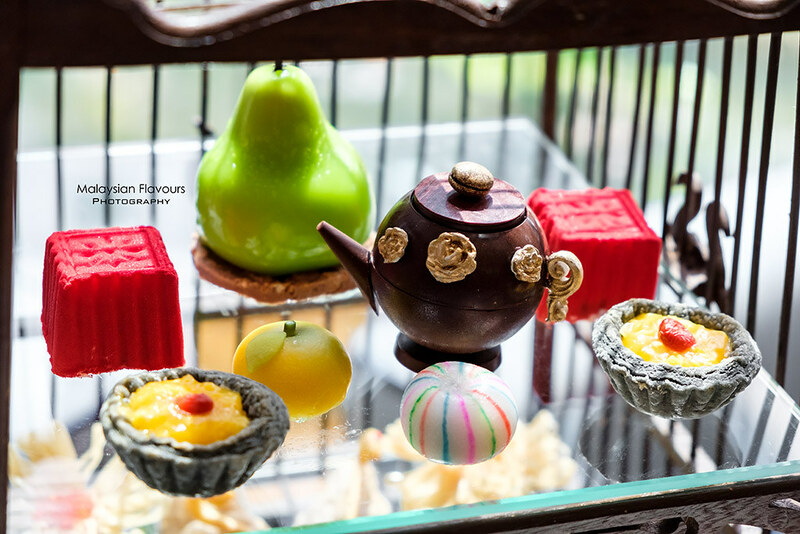 InterContinental Secret Garden Afternoon Tea Set will be available at ONESIXFIVE (IVIV) Lounge from 1 April 2019 onwards, daily between 2PM to 5PM. 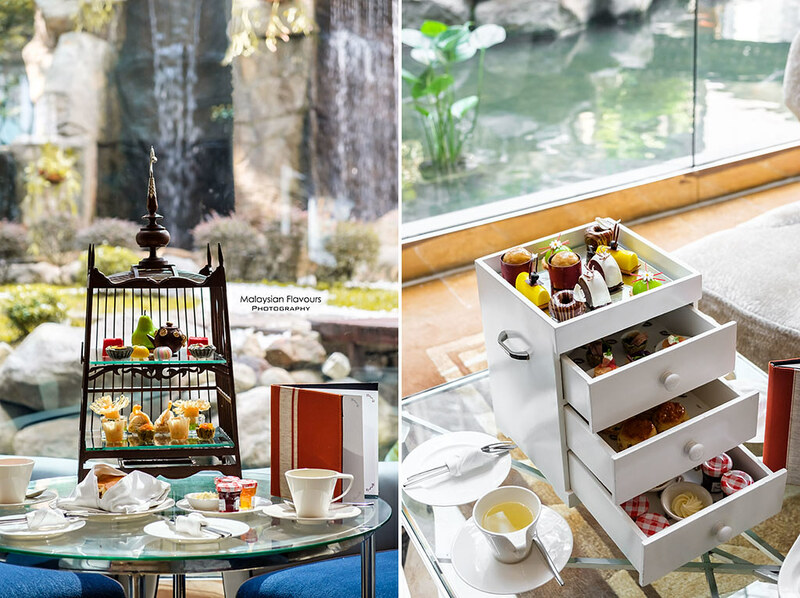 Price for Secret Garden Afternoon Tea (Traditional Set) is RM148 per set; while for Secret Garden Afternoon Tea Set (Asian Set) is RM178 per set. Add-on RM85 for a glass of champagne, RM33 for a signature mocktail. 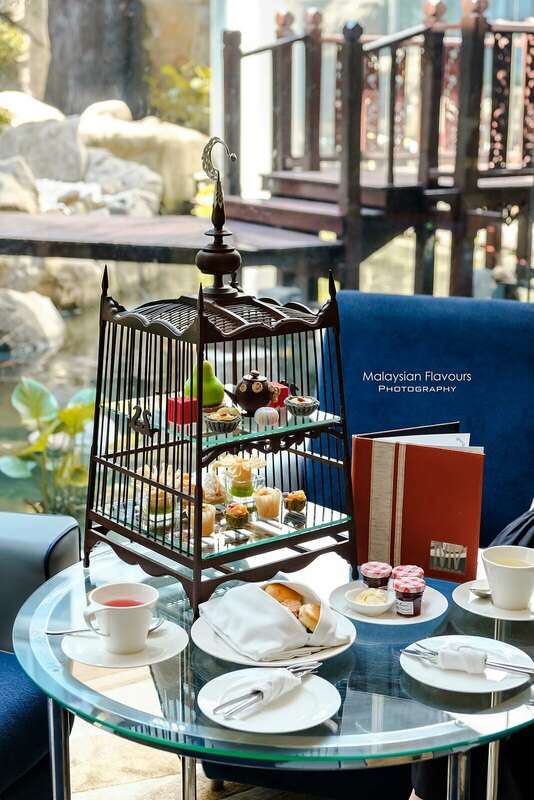 Put on your favourite outfit, and spend some wonderful time with delectable Secret Garden Afternoon Tea at InterContinental Kuala Lumpur, accompanied by a view of tropical garden. For reservations or more information, contact +603 27826168 or email foodandbeverage@intercontinental-kl.com.my. 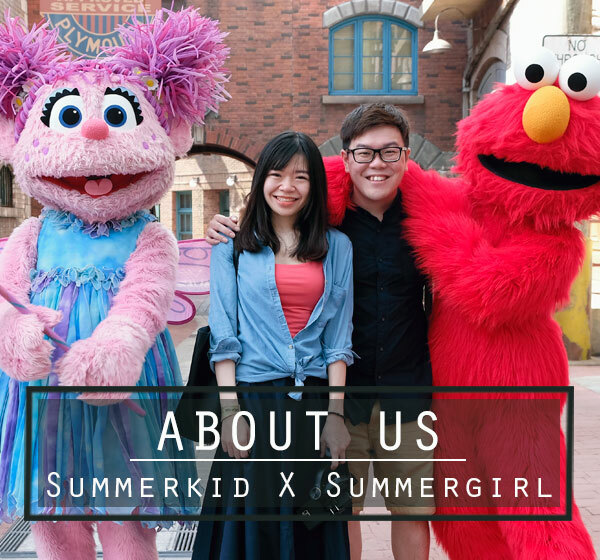 Hello Summerkid x Summergirl, These foods are available on every hotels in kuala lumpur because recently i visited some where else, where i got this lovely food.